Can You Vent a Dryer Through the Roof? It is not advisable to vent a dryer through the roof. 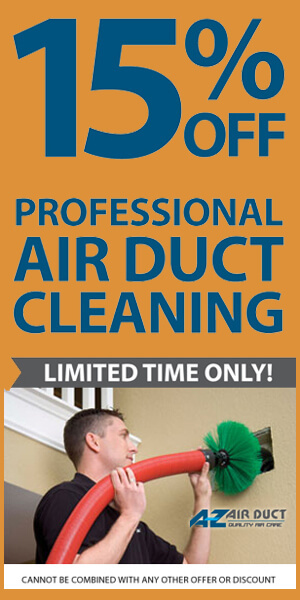 This is one of the most common mistakes we see from people who are not experienced with air ducts. Dryer vent specialists will tell you that a vertical approach to installing a dryer vent is inefficient and creates a fire risk for a home if it goes unchecked. Here are some things to look for and why the roof is not the smart choice when venting your dryer. Phoenix isn’t exactly known for getting a lot of rain or snow, but occasional precipitation does occur even in Arizona. When it does, a roof-based dryer vent can contribute to damaging on the roof. This may lead to leaks and other costly damage. Dryer vents should always be vented through the side of the house and not vented through the roof, and ideally, the exit should be fairly close to the ground. Keeping a clean dryer vent is much easier when you can safely reach the exit. These terminals need to be cleaned on a regular basis to prevent lint buildup. A buildup of lint can cause reduced airflow and limit the efficiency of your dryer. If this goes unchecked for too long it becomes a fire hazard. Cleaning a dryer vent isn’t normally too complicated. You simply need to pull the lint out. This can become difficult if the system is especially complicated, or if the vent is vertical and requires roof access. Your home may require professional dryer vent cleaning from dryer vent specialists, especially if the vent is on the roof. Steam and condensation naturally occur in small amounts in dryer vents. This normally isn’t a problem unless the condensation becomes excessive. Unfortunately, vertical vents can make even small amounts of condensation an issue. The moisture will trickle back down the duct, and it coats the entire interior of the system on the way down. This wetness collects additional lint. This makes your duct get dirty prematurely, and it can even lead to mildew and mold. In newer homes, it is common to put the laundry equipment on the second floor of a two-story house. Unless the laundry room is directly next to an exterior wall, the builders may not have any choice except to vent the dryer exhaust through the ceiling. 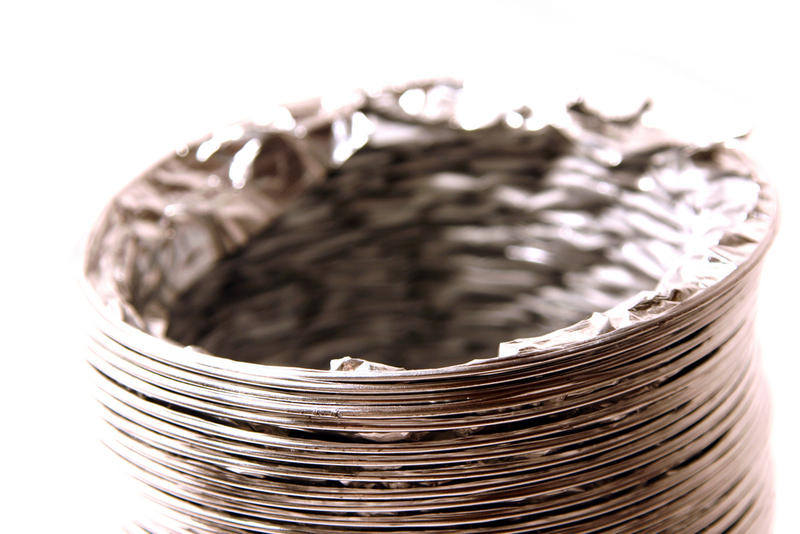 If you’re having a new home built, we recommend that you request a dryer vent installation with a horizontal air flow. Re-doing your laundry setup to vent through the side of the house may not be an option for you, and that isn’t the end of the world. As long as you stay on top of things with regular cleaning, you shouldn’t experience any problems. So remember if you are thinking about venting your dryer through the roof, it’s probably not the best option and you should consider contacting a professional. 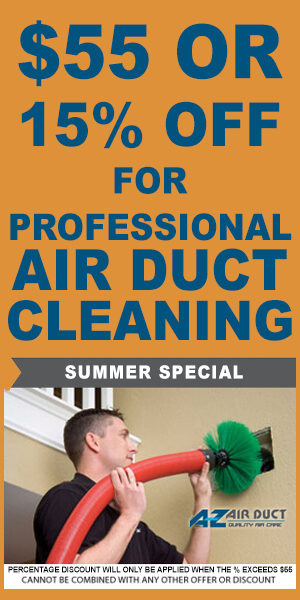 At A-Z Air Duct we are dryer vent specialists! We and can help you assess the potential risks of your vent. Contact us today with any questions!